I have had such a great year learning so much about the Contours Baby team and products. Being a Contours Mom I was able to visit the brand in Chicago this year and learned so much about them. They take so much into consideration when making these productsfor our most precious little people. A third generation family that I’m definitely to proud to have represented at BlogHer12. Through the years there is one product that has remained one of my favorites. 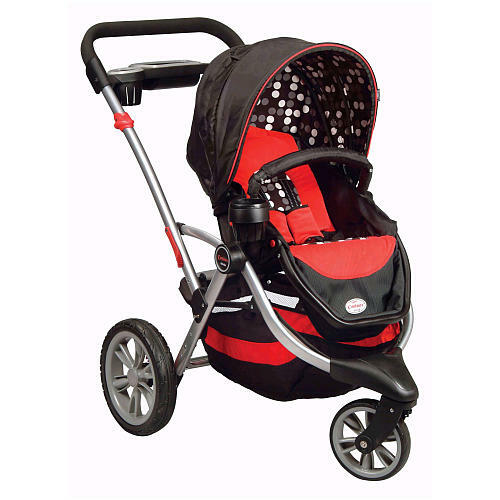 The Contours® Options® 3-Wheeler Stroller. I don’t normally start off with the price but through this post I want you to remember this stroller is only $169.99. Far less then many brands with similar features. 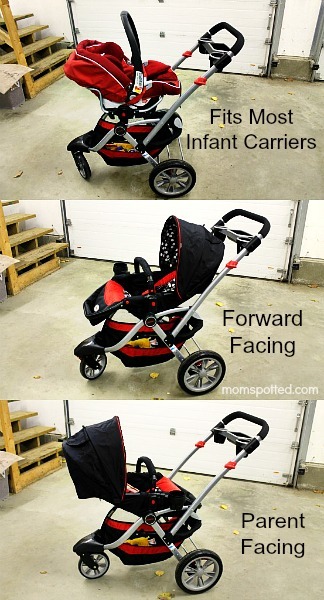 First thing that is a must for me and something that really makes me hate other strollers. The parent area. I almost always have a coffee with me yet most cup holders can’t fit my coffee cup. The parent tray on this doesn’t just leave me one cup holder but two. I also have a huge area to put my keys, phone, etc. Sometimes I wish there was a lid though so I could leave my debit card or cash there too. Another must that other strollers have been really failing me at- storage! My bag is big, the blankets are big. I don’t just want to be able to store it but I also want to be able to have access to it. Immediately if need be. This basket is easily accessible regardless of how the seat is positioned (more on that to come). Now that my must have’s are out of the way let’s move on. Big, sturdy tires in the back. Bumps, curbs, indoor, outdoor. you baby will have a smooth ride. You won’t need another stroller for the park and one for the mall. This stroller will suite you for every place you and baby want to go. The brake is a simple bar that you tap with your foot. The front wheel is a single swivel wheel. 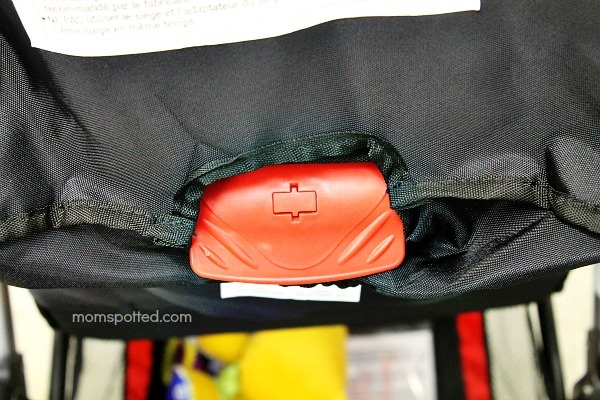 This really helps it moves easily and get through crowded areas better. It also helps with one handed maneuvering. The front bar removes easily from both sides as well. The foot rest is adjustable and can be moved out for littles and under for bigger kids. The head rest is padded and removable. Perfect for infants. You can see here on Sawyer the straps hold him well and the protectors on the strap protect his cute cheeks. The front bar is not for safety but we attach toys to it regularly. 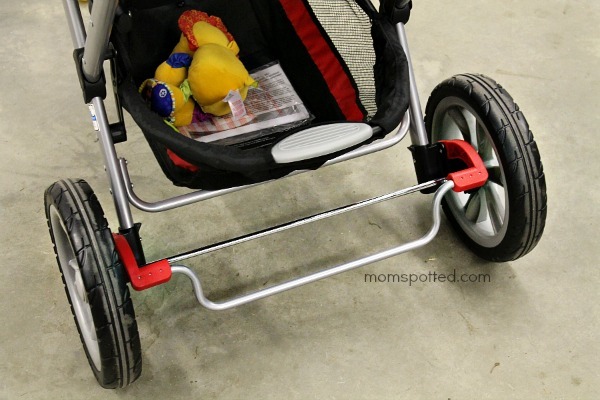 I love this stroller because of how versatile it is! The seat can sit up and lay down nicely and easily. There is a handle in the back you just lift, move seat, and let go, and lock. The seat has it’s own cup holder. It does snap on and off. 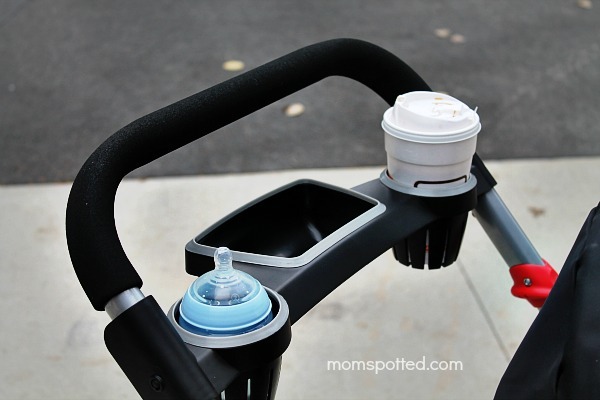 You will need to pay attention to your cup holder when you open and close your stroller. I’ve almost lost it already but now that I know I just pop it off right before I fold it down. 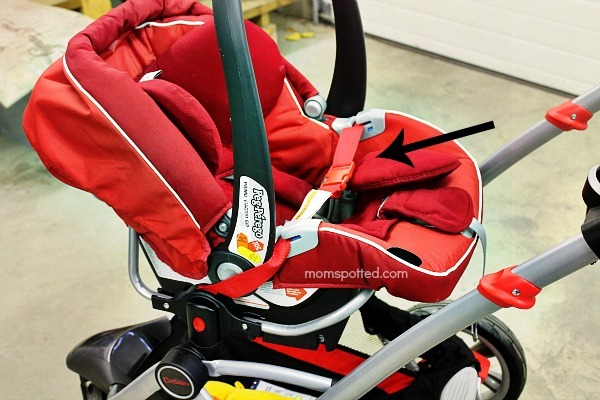 Now if you want to change the seat positioning or use your infant seat you will release the seat in the middle by holding the red buttons in on each side and lifting up. When you place the seat in you will want to let it click and lock. 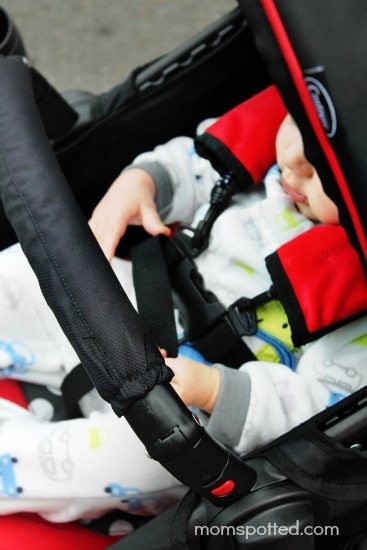 The infant car seat adapter locks in the same way. Which rocks because I have a Peg Perego car seat. 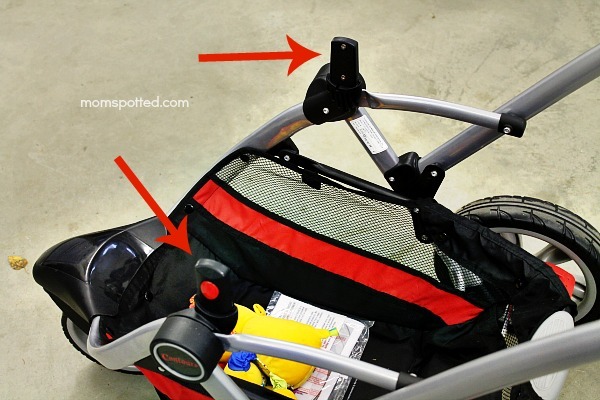 The adapter came included with the stroller. When I take it with me I generally take just the frame since I still use my infant seat. If I have nothing in my back I lay it down sideways so it’s not seen but I can also stand it upright for more floor space. If I do want the seat to come too I just grab it and add it in but you CAN fold the stroller up with the seat still attached to it. Sawyer just loves going for walks in his stroller. You can purchase the Contours® Options® 3-Wheeler Stroller which retails for $169.99 for as low as $139 from our affiliate Amazon! 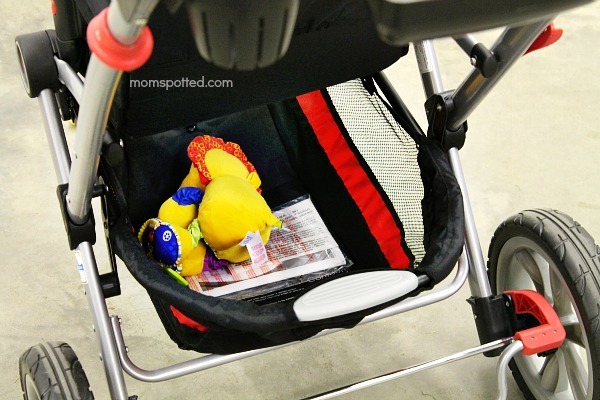 Contours Baby has offered one Mom Spotted Reader a Contours® Options® 3-Wheeler Stroller!!! I also love that this stroller has the open to face the parent! I really like the Kolcraft Baby Sit & Step 2-in-1 Activity Center. Great giveaway! I went to their site and another product I like is the Contours® Classique™ 3-in-1 Bassinet! It’s in a neutral color which is great for a girl or boy so it can be used over and over again. I also like the Contours® Lite Stroller. I entered Sarah’s Jeep Contest, too as Janet W.
Well, I’m hoping to be a Grandma again soon – (my daughter is just a sneeze along).. 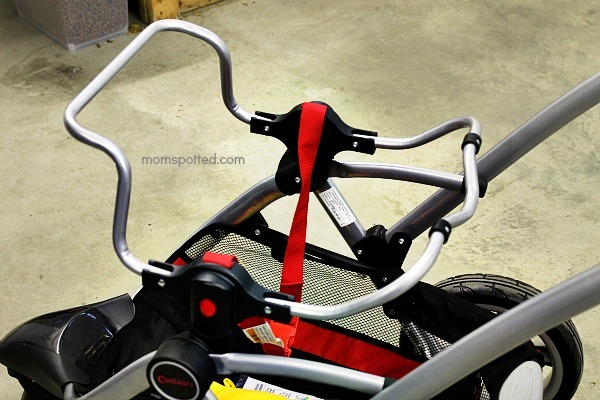 I visited the website and loved the Optima Tandem Stroller. Would love to try the Elmo adventure potty!!!! I like the Sesame potty chair, we’ll be needing that next year. I love the Contours Classique 3-n-1 Bassinet. I am your fan on fb and I commented. I am a fan of Contours Baby on FB. I like the Contours® Classique™ 3-in-1 Bassinet. Follow contours baby on Facebook. Follow contours baby on twitter. Follow your fan page on Facebook. follow on networked blogs – Becky L.M. I am a NEW google+ follower! I’m a fan of Mom Spotted on facebook! I’m a fan of Contours Baby on Facebook! I like their 3 in 1 Pink Bassinet! 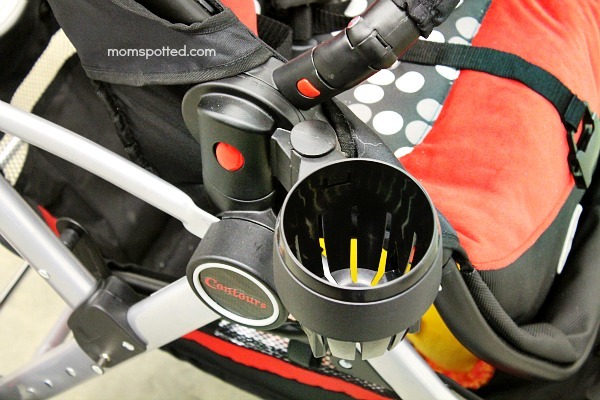 I love the contours classic 3 in 1 bassinet! I like the Kolcraft® iBaby™ Reclining Umbrella Stroller. Entered Sarah’s giveaway entry 1. Entered Sarah’s giveaway entry 2. 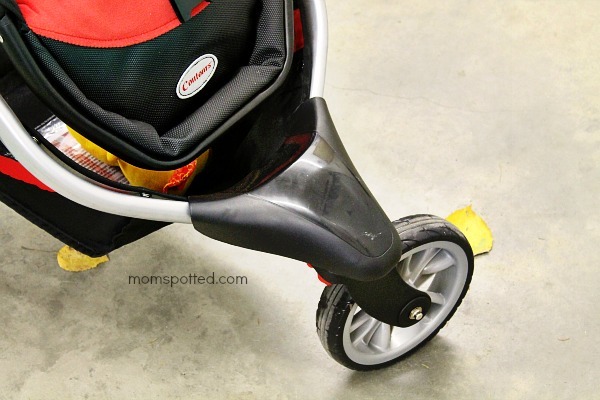 I really like the Contours® Optima™ Tandem Stroller! I subscribed to Mom Spotted by email. 2- I get your emails. I also like the Contours Classique™ 3-in-1 Pink Bassinet. I like the Contours Classique 3-in-1 Bassinet. I like the Optima Tandem stroller. Following Contours Baby on Twitter. Following You on Twitter and tweeted message. I ‘liked’ and commented on your facebook page. Bunnyb B – Become a Fan of Contours Baby on Facebook! boy I have a lot of kids around here… I could use the Contours Optima Stroller, too! 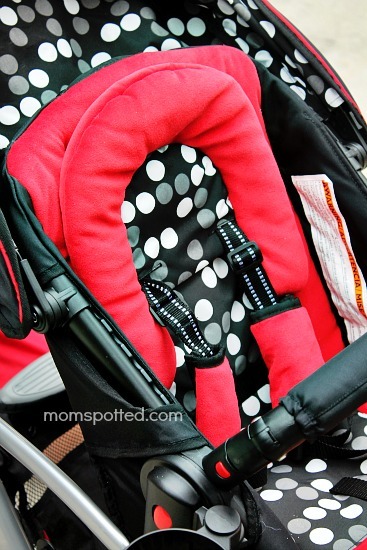 LOVE the features on these strollers. The WHEELS rock. they are EASY to push. Even on Gravel roads. Which is important to me. Become a Fan of Contours Baby on Facebook! 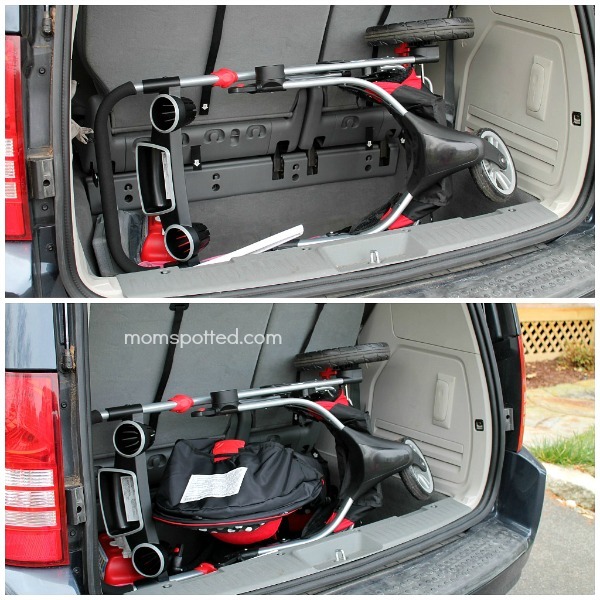 I would love to have the Contours® Optima™ Tandem Stroller for my 2 girls under 2! 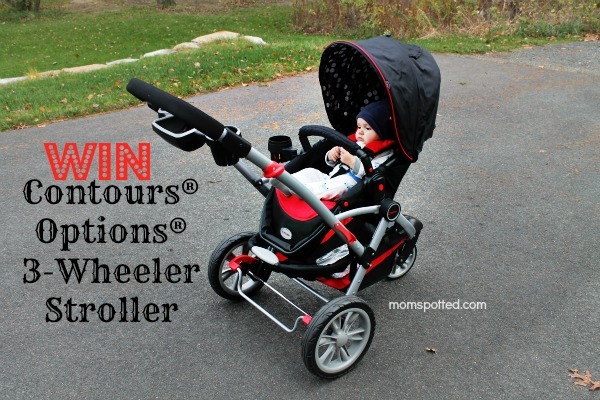 I like the Contours® Options LT Tandem Stroller. I love how compact it is for a tandem! I love the 3 in 1 bassinet! Love the 3 in 1 pink Bassinet! I would love to have the Contours® Classique™ 3-in-1 Bassinet. It’s beautiful! Sealy Sweet Pea® 2 in 1 Maternity & Nursing Pillow would be awesome to have! Liked Contours baby on FB and followed your Pinterest. I really like the Contours® Classique™ 3-in-1 Bassinet! I love the Contours Bassinet with removable moses basket. It makes going up and down stairs with baby a breeze! 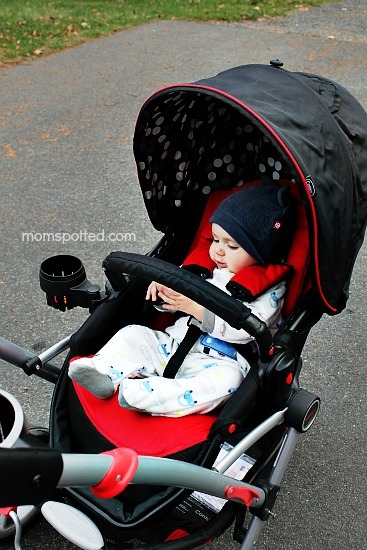 We love the Contours Options double stroller. I like the contours tandem also. I tweeted the giveaway, I liked Contours baby on FB and followed them on twitter, im also a fan of you on FB. I also like their Contours® Classique™ 3-in-1 Bassinet. i like the Contours® Classique™ 3-in-1 Bassinet also ! I really like the Contours® Optima™ Tandem Stroller as well. it looks like it would work great for a toddler and infant! Fan of Mom Spotted on Facebook too~! Follow you on twitter as @thatbaldchick. I love the Contours® Classique™ 3-in-1 Bassinet. Fan of Contours Baby on Facebook. I love the Contours Classique 3-in-1 bassinet! I added you to my circles on G+ as Sandy Saves. I follow on networked blogs as Sandy Saves. I liked Mom Spotted on Facebook as Sandy Saves. I liked Contours Baby on Facebook as Sandy Saves. I shared the photo on my facebook page. Facebook name is Sandy Saves. I followed all your boards on pinterest as Sandy Saves. I also like the contours classique 3 in 1 bassinet. #1. I love the Contours Lite! #2. I follow you on G+ as Laura Miller. #3. I’m an email subscriber. #5. I follow via Networked Blogs. #6. I follow Contours Baby on Twitter as @Krazed79. #9. I’m a fan of Contours Baby on FB as Laura Miller. BONUS: I entered the J is for Jeep giveaway! Fan of Contours Baby on Facebook! Wow first of all I had no idea what Contours was until I stumbled across this page. What an awesome stroller! I love the Contours 3 in 1 bassinet as well. I’m due in May and super excited to learn more about the products. 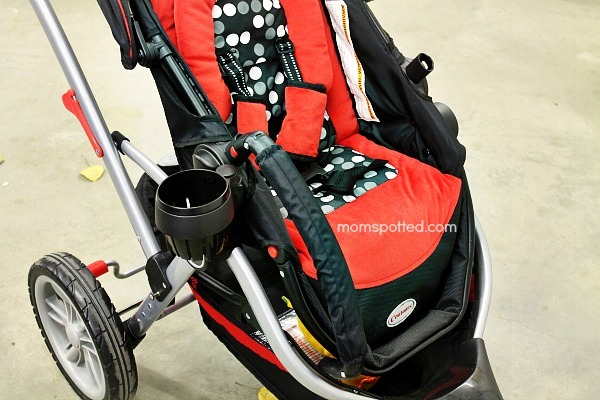 Besides this product, I like the Contours Lite Stroller. I entered the jeep contest too! I am a new Google + follower! Another Contours product I like is the Contours Classique 3-in-1 Bassinet. It’s lovely! And it would take up a lot less room in your room than a pack’n’play. I love the Contours® Classique 3-in-1 Bassinet, Following you on Google+ as Amanda Collins, Followed on Networked Blog, Followed ContoursBaby and MomSpotted on twitter and tweeted about giveaway @BlueLuvsPurple, Like Mom Spotted and Contours Baby on Facebook and shared photo on my Facebook and liked on Pinterest. I also like the Contours Lite Stroller. I love the Jeep Walker! It’s so cute and creative. I also like the Jeep Liberty Renegade Walker. I’d also love the Contours® Classique™ 3-in-1 Bassinet. I like the Kolcraft ® Pink Wonderbug™ Activity Center from the Contours page. I like the Contours Classique 3-in-1 Pink Bassinet. I like the Contours® Optima™ Tandem Stroller. I’m expecting my second child and the tandem stroller sounds appealing! I would love to win the stroller you are displaying!